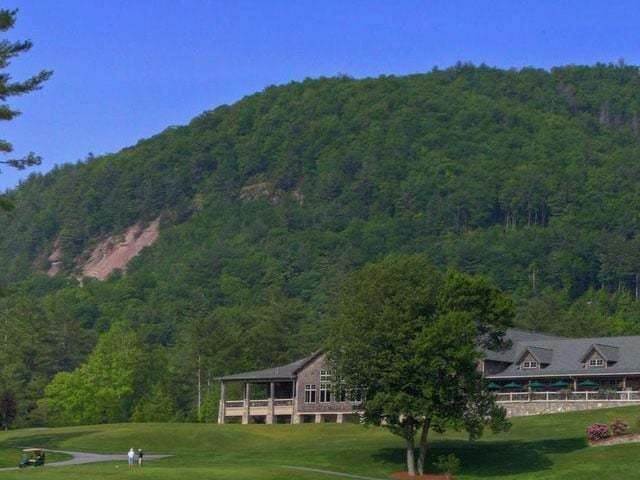 This week’s Cashiers NC community spotlight is on Peregrine, a community offering a stunning setting in which to live. Wonderful pathways wind their way through the trees, gardens and open meadows that make up the Peregrine area located in Whiteside Cove. There are also play areas, a stone pavilion, and a large deck for residents to watch the sun set. 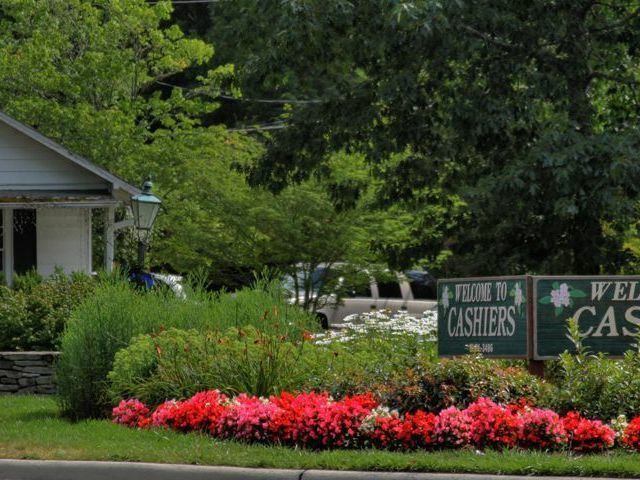 There are ample opportunities in this wonderful Cashiers community to take peaceful walks and soak in the views or mingle with friends and neighbors, old and new. 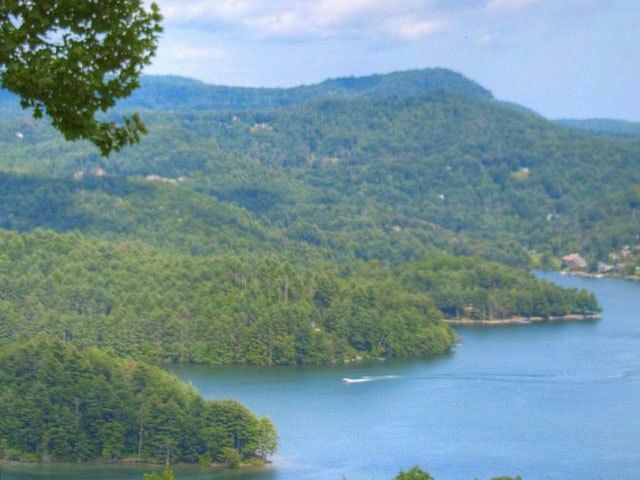 If you have been searching for real estate in Cashiers NC Peregrine might be the place. The architecture fits in seamlessly with the environment here, where homes are constructed of natural materials such as stone, and wood. 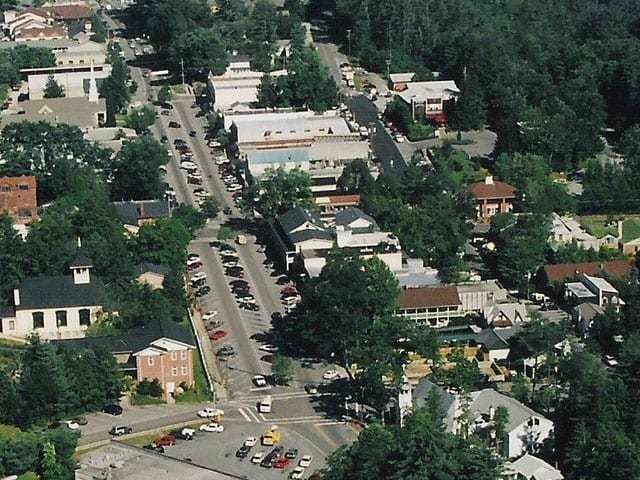 The design guidelines in place ensure that the community will retain its integrity. Contact the team at Meadows Mountain Realty for more information on Peregrine in Cashiers. We welcome the opportunity to serve as your guide to real estate in the area. Let us help you complete a successful Cashiers real estate search and locate a home that suits your needs and your lifestyle.